The Ministry of Human Resource Development (MHRD) is soon going to implement the 17 point action plan in all the universities across India by December 2017. The action plan was adopted during the National Convention on Digital initiatives held at Vigyan Bhawan in New Delhi on July 9, 2017. The plan was also forwarded to all the universities on August 1, 2017. MHRD has also issued a letter to all the universities to facilitate better functioning and improvement of academic standard. 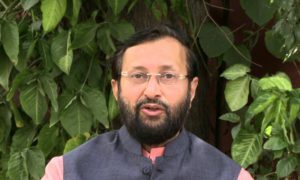 In the letter, Union Human Resource Development Minister Prakash Javadekar has highlighted that the initiatives like SWAYAM and SWAYAM Prabha (DTH Channels) have improved the educational standards significantly but their full potential is yet to be realised. 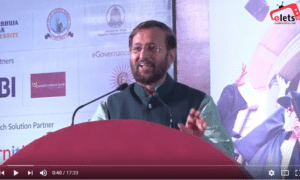 Javadekar through the letter has asked all the universities to monitor and measure the improvement brought about by these initiatives by conducting meetings with affiliated colleges. 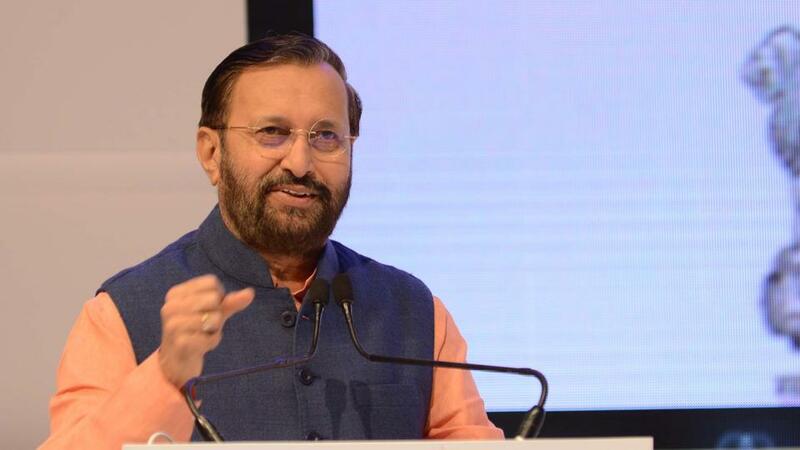 The ministry has also directed All India Survey on Higher Education (AISHE) to design a portal Digital Action Plan implementation to monitor the progress of the digital action plan. It is expected that the will be operational by November 10, 2017. The Universities will be required to enter their progress on each of the 17 points of the action plan by logging in to the portal. This would not only help in identifying Universities for felicitation but also such Universities which may need help and assistance from the Ministry.